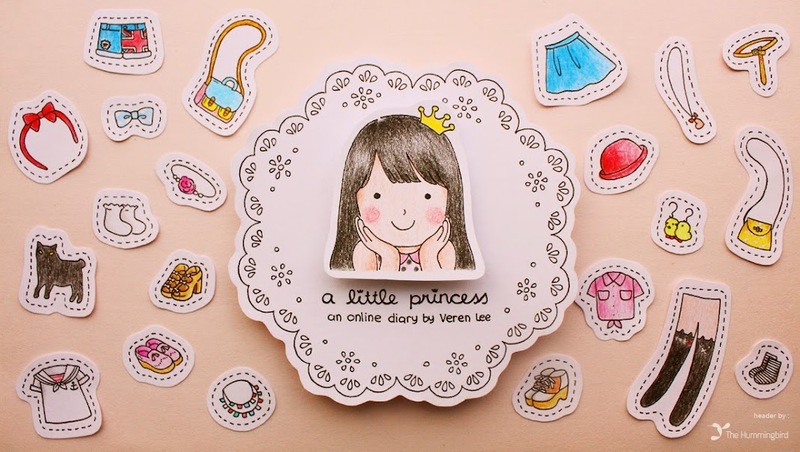 your stuffs are always cute! hello pretty little princess . 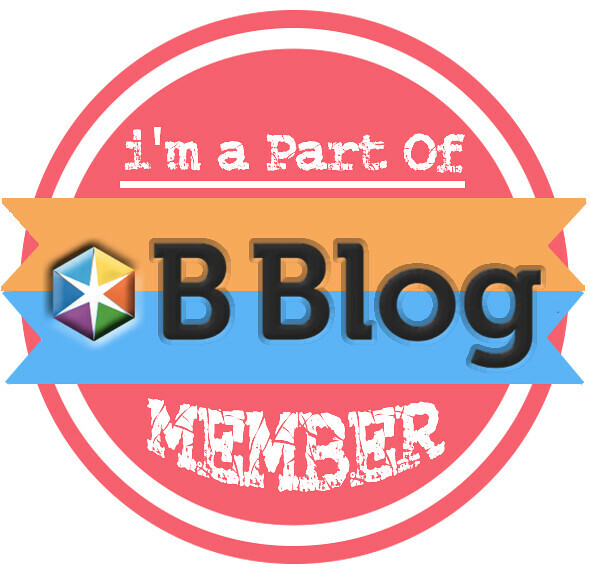 thx for dropping by at my blog . 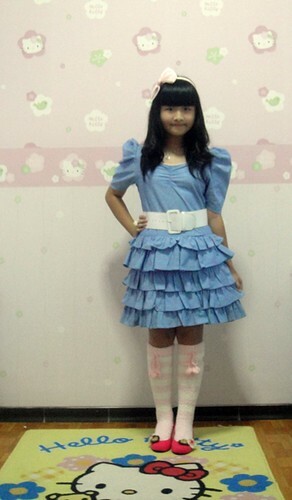 by the way, ruffle dressny bagus . lebih lebar lg donk ver senyumnya. u look cute kok. hehehe. 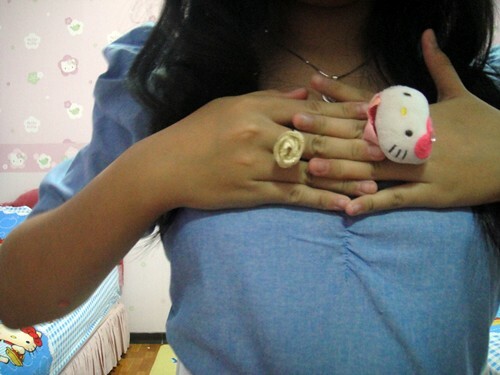 wow, the hello kitty ring is just too cute. 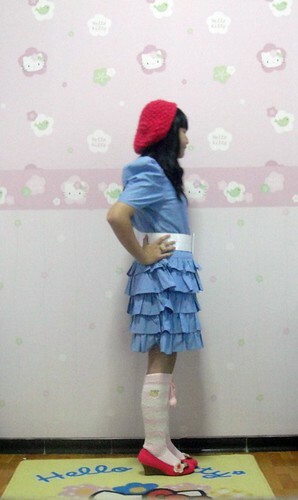 are u freak of hello kitty ? 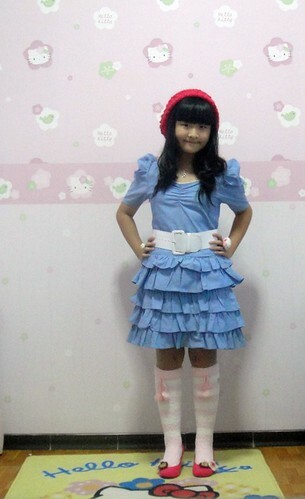 ur wallpaper, carpet, n more stuffs are hello kitty i guess. hihihi. yeah i do love those text ver. really nice. hehehe. oia kpn ke jkt lg mank nya ? 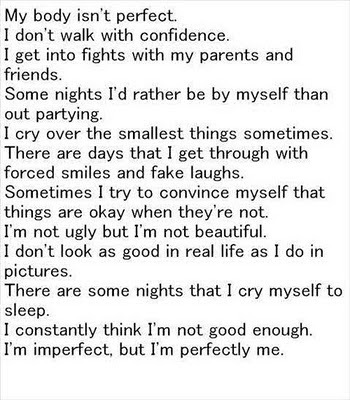 really love that "I'm perfectly me"
That is such a lovely text, thanks for sharing! you lile hello kitty ? You are so adorable! "o(^__^)o"
veren ternyata kmu asli tegal ya?deket sm aku dong aku ada rumah di cirebon..
veren you look so adorable! 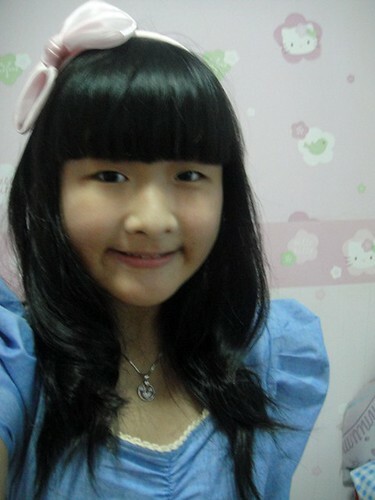 hey veren that blue dress is so into you deh veren! hey, cute girl! it's like i wanna hug you tight!!! hey, i need some help, and i am pretty sure you can help me. please click here! you still look pretty showing your teeth. you should do that often.